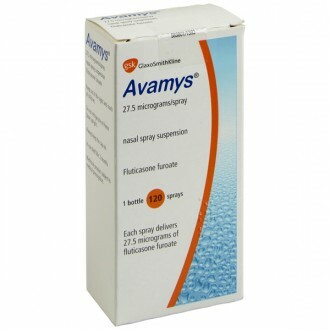 Hay fever is an allergic reaction to pollen or dust affecting around 20% of people in the UK. It occurs when an allergen such as pollen enters your system through the nose or eyes, causing symptoms such as coughing, sneezing, a blocked or runny nose, and itchy or red eyes. While there is no cure for hay fever, you can treat the symptoms with a medicine such as Telfast. Telfast contains fexofenadine hydrochloride, an antihistamine that combats symptoms of hay fever and other allergic reactions. 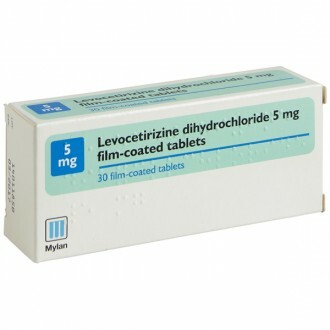 Consult with our online doctor today and receive same-day dispatch before 4pm on all UK orders. Telfast is an antihistamine that provides quick and effective relief from the symptoms of allergic rhinitis, also known as hay fever. Hay fever is caused by the release of histamine, a chemical made by the body in reaction to an allergen such as pollen or dust. 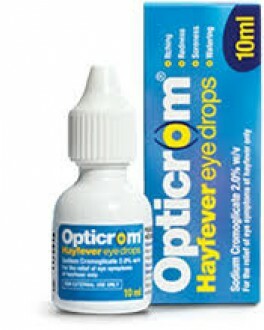 This causes inflammation, which leads to the symptoms of hay fever. 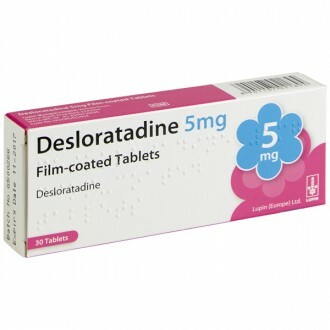 Telfast is effective at preventing this because it contains fexofenadine hydrochloride, an antihistamine. 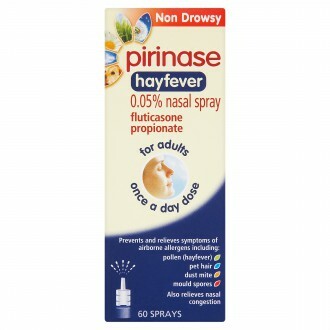 This means that it stops histamine from causing the symptoms associated with hay fever. 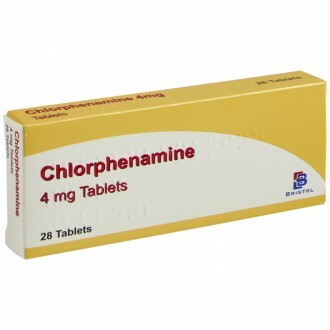 It is available in 120mg & 180mg strengths. 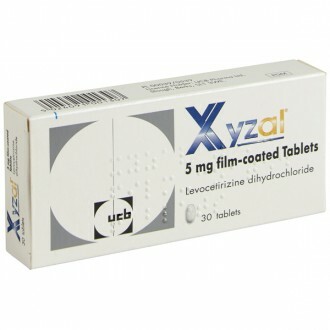 What are Telfast tablets used for? Telfast is most commonly used to treat the symptoms of hay fever. 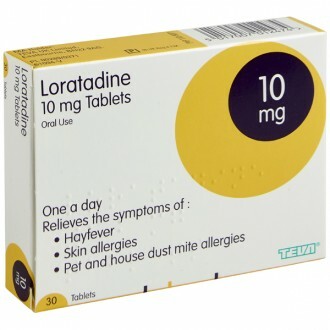 However, as it contains the antihistamine fexofenadine hydrochloride, it is also effective against other allergies such as dust mites and pets dander. 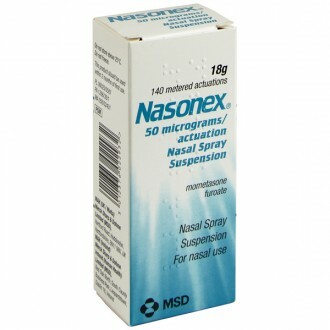 If additional allergy relief is needed, Telfast tablets can be taken alongside a nasal spray or eye drops. 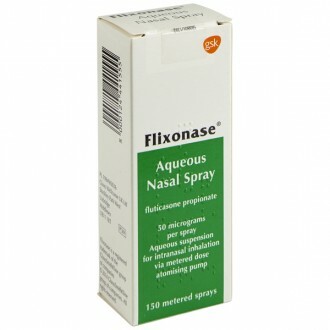 You may find the combination gives you more hay fever relief than either treatment on its own. Keeping windows closed on days with a high pollen count. Showering as soon as you return home. 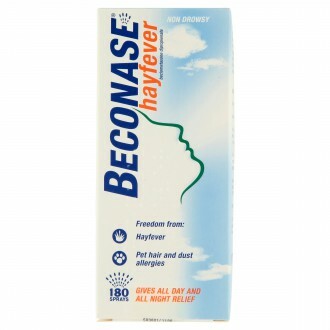 This will remove any trapped pollen grains from your hair or skin. You should try these before moving onto a prescription only medicine. There is no link between fexofenadine hydrochloride and high blood pressure. Alcohol is known to increase the side effects of fexofenadine hydrochloride, and so alcohol should be avoided when taking Telfast. 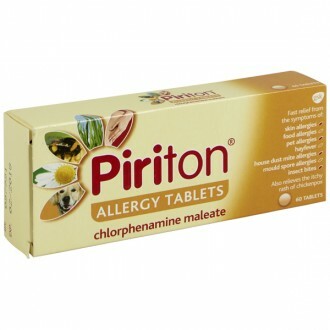 If you are going to drink on antihistamines, do so only in moderation and continue to monitor your reactions. 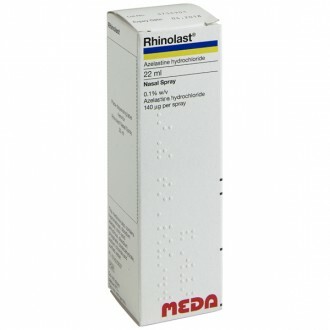 Antihistamines such as Telfast are generally fine for asthmatics to take. However, they can cause side effects in some cases. If you find yourself suffering any adverse side effects, consult your pharmacist or GP immediately. 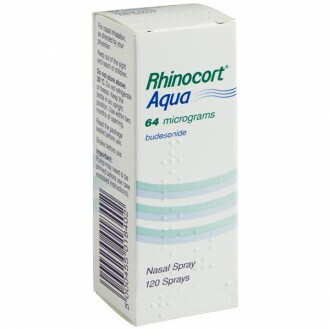 Fexofenadine hydrochloride should not be taken by women who are pregnant or breastfeeding unless they have spoken to their GP first, Otherwise, try using an alternative remedy instead such as eye drops or nasal spray. 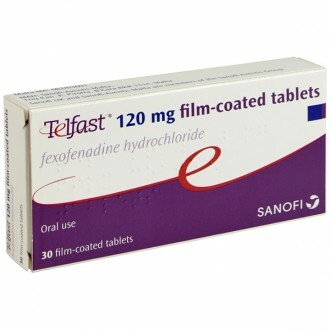 Telfast tablets should be taken once daily, ideally at the same time every day. Swallow the tablet whole with a sip of water before a meal. Telfast is most effective if taken every day. 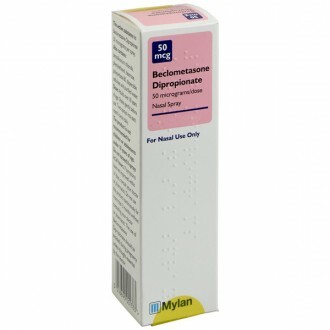 If you miss a dose, do not double your next dose to compensate. 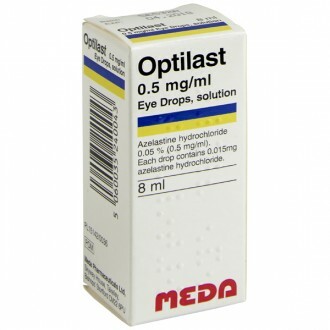 Telfast can be safely taken in addition to a nasal spray and eye drops for hay fever. You should not take Telfast alongside other antihistamines. If you are concerned about these side effects or if the product affects you in any other way, stop using it immediately and consult with your doctor or pharmacist. 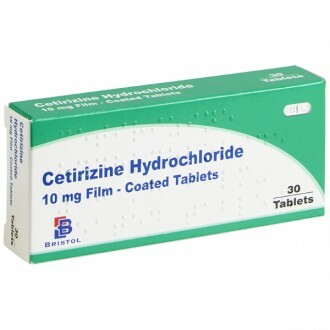 For a full list of side effects, check the patient information leaflet. Take care if consuming alcohol while using Telfast – it may increase your susceptibility to side effects.